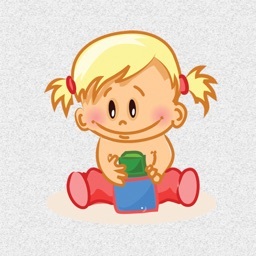 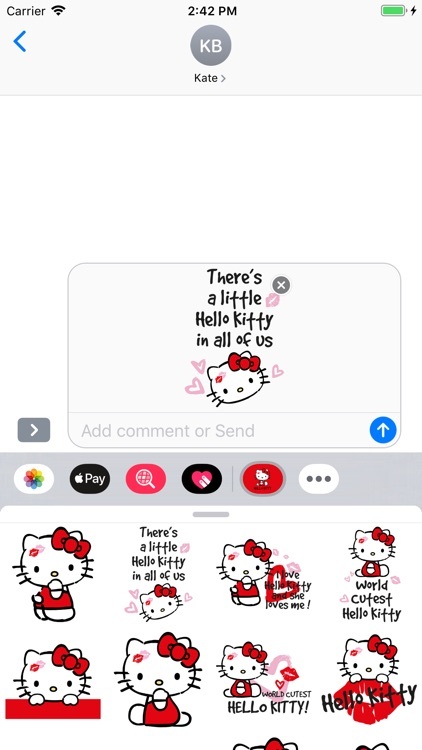 - No bloatware, no ads, just super fabulous high quality stickers for your phone. 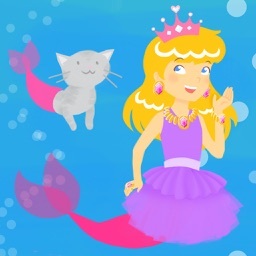 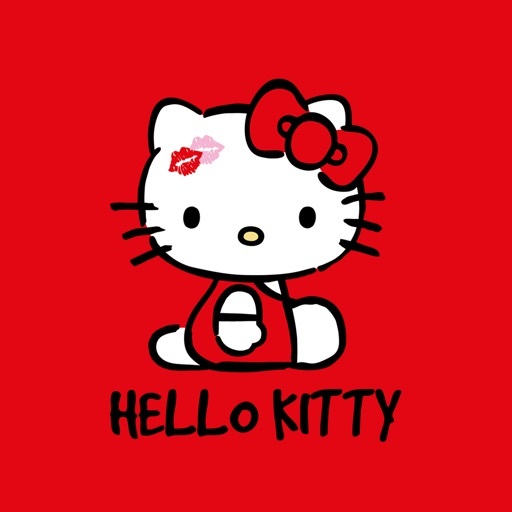 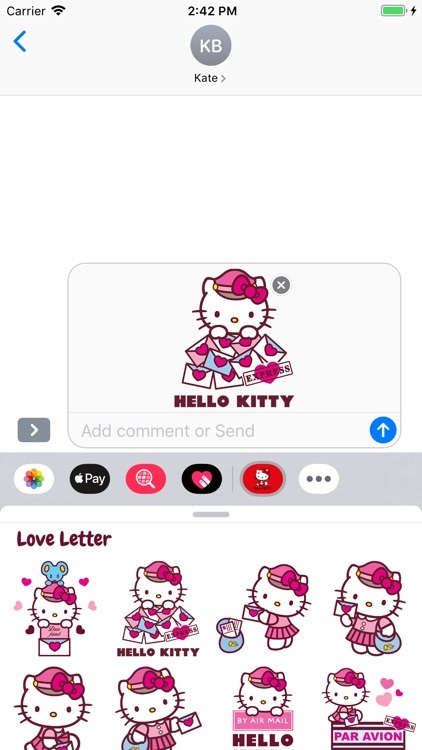 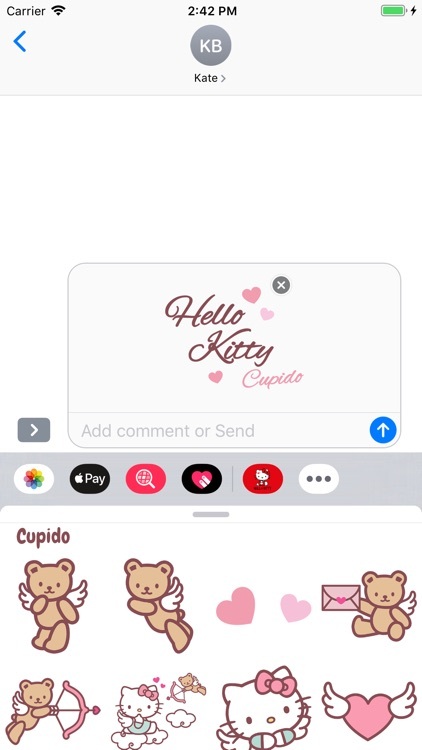 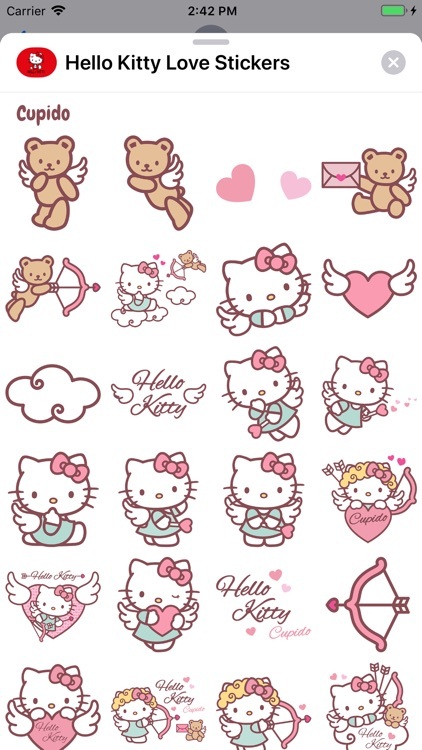 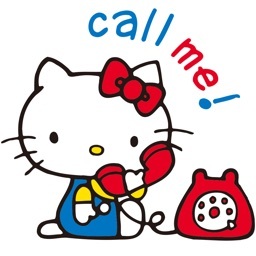 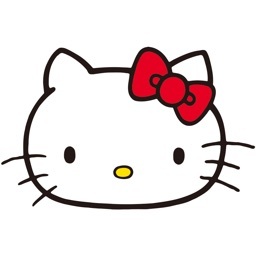 Hello Kitty is here to make your conversations more cute, more fabulous, more charming and prettier than ever! 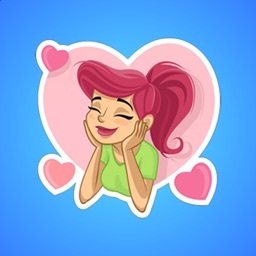 With your help it will spread love and joy worldwide!